Is THC or CBD considered a toxin? Technically (scientifically) speaking, THC is a not really a toxin. Why? Because in biology a toxin is considered some type of poison or venom that causes disease or sickness and is usually derived from plants. Noun: an antigenic poison or venom of plant or animal origin, especially one produced by or derived from microorganisms and causing disease when present at low concentration in the body. So does THC cause damaging disease in the human body? No, it does not. That said, many people use the English word “toxin” to refer casually to something in your body that you want to detox or get rid of. 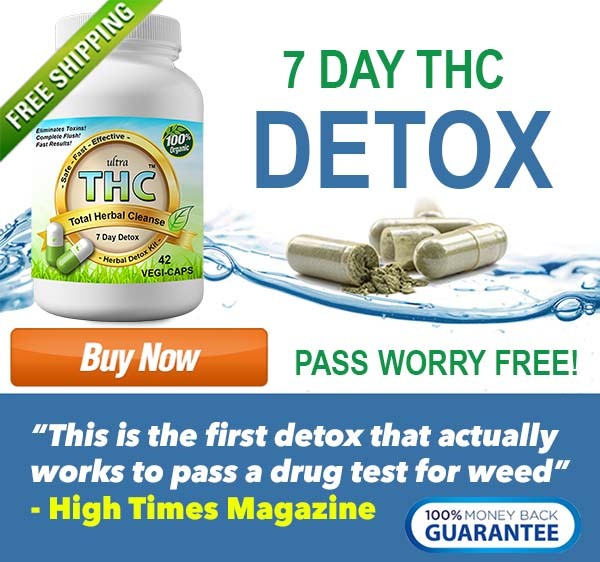 So in that case, you could consider THC a toxin that you want to cleanse from your body either temporarily or permanently.